Tower Insurance Group Chief Executive, Richard Harding has commended the government for creating a stable economic environment that enables the growth of the Insurance industry. Speaking to FBC News, Harding says there are more opportunities to grow as investments continue to unfold in the country. 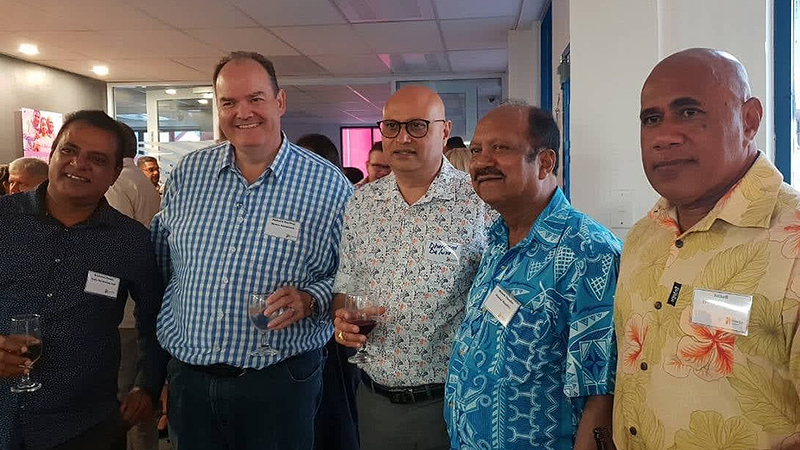 Harding says the impacts of nine years of unprecedented economic growth has made an impact to the Tower Insurance Group in Fiji. Harding says there’s more benefits for insurance companies now with the client market continuing to expand. The Tower Insurance Group has also commended the regulation of insurance companies.